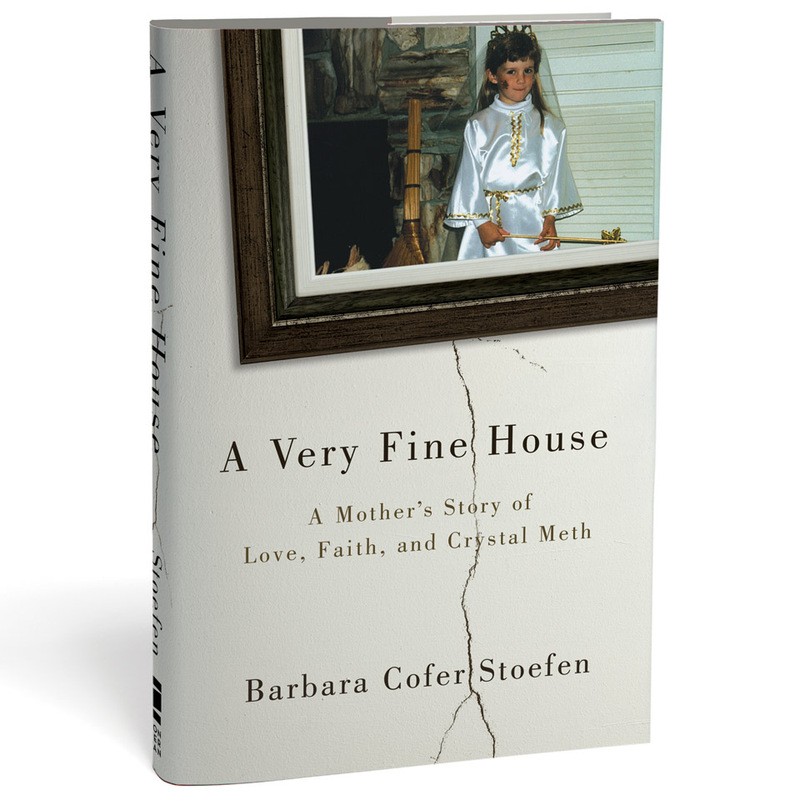 This entry was posted in Memoir, Non-fiction, Publishing, Writing and tagged memoir, non-fiction, publishing, writing life, Writing process by Barbara Cofer Stoefen. Bookmark the permalink. Thanks much, Debora. My husband ultimately read the book once it was acquired, LOL, and has been very proud and supportive since then. He has since helped me to realize he was previously afraid to read and to risk offending me with any feedback. Thank you so much for sharing your story! 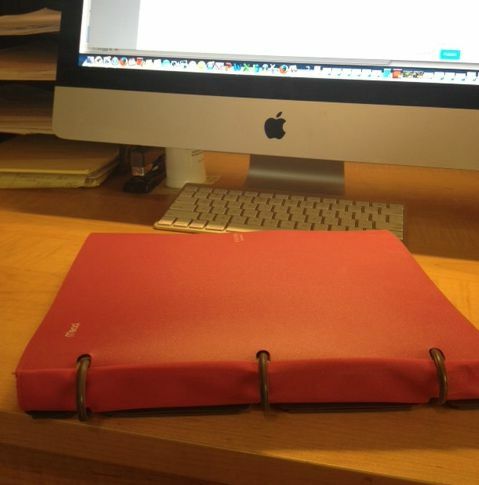 I keep hearing how hard it is to break-in to the publishing world. It might be difficult but as you’ve proven, not impossible! You mentioned your husband did not wish to constantly re-read your changing manuscript. How did you generate personal support? God’s hand is certainly on you. Thank you so much for sharing your gifts! Thank you, Stefanie! My husband actually read nothing of my work until acquisition and that was really hard for me. For some reason he felt too close to the situation and thought it better to keep his distance. But my brother, who lives in another city, was extremely supportive (I mention him in Part II). I sent him chapters to read and comment on, and when I became discouraged and stopped writing, he always nudged me back to work. “Keep writing,” he always said. I once complained to Jim Lund, the editor who helped me, how difficult the whole task was. He told me, “I’ve heard it said the only difference between a good writer and a bad writer is finishing.” I think that’s probably true. So many people don’t finish and I see how that can happen!